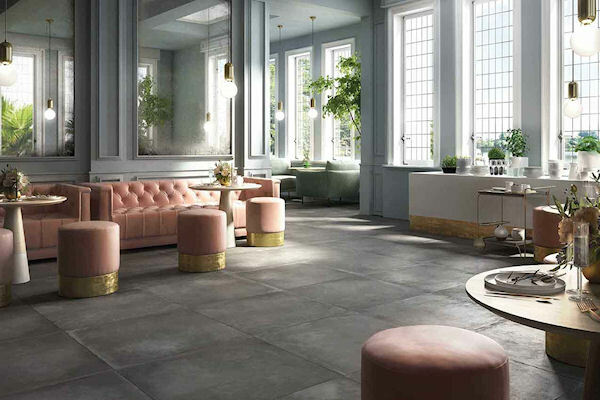 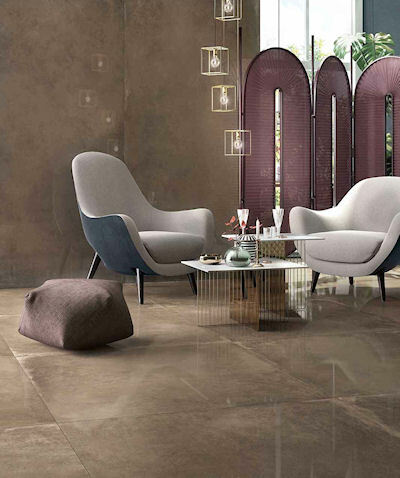 The new WORN collection, inspired by the vintage leather of the famous Chesterfield sofas, adds an original touch to Ariana’s range of materials, expanding scope for eclectic stylistic combinations in residential, commercial and public spaces. 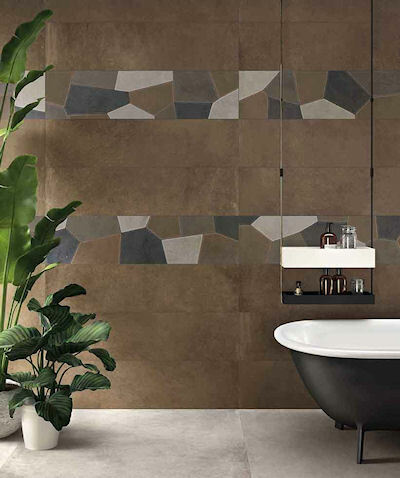 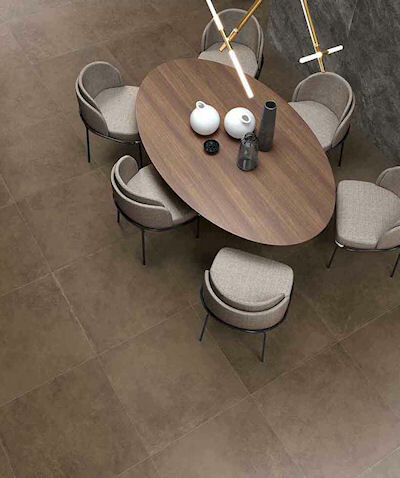 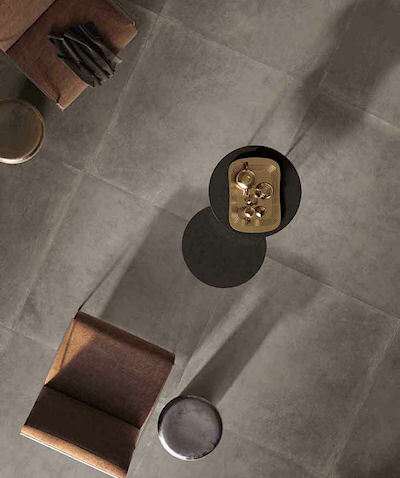 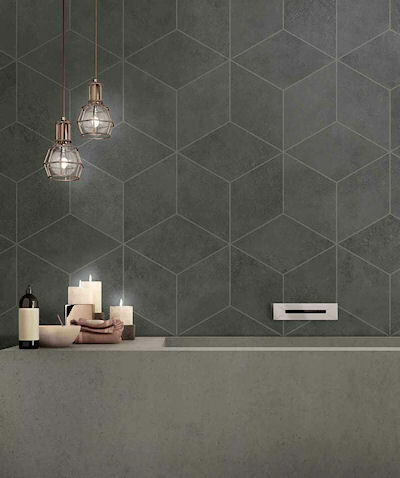 The product’s heritage aesthetic comes in 2 finishes (natural and crest-honed) and 6 sizes, from the 10×60 cm decorative strip through to the 120×270 cm large panel specially designed for residential walls. 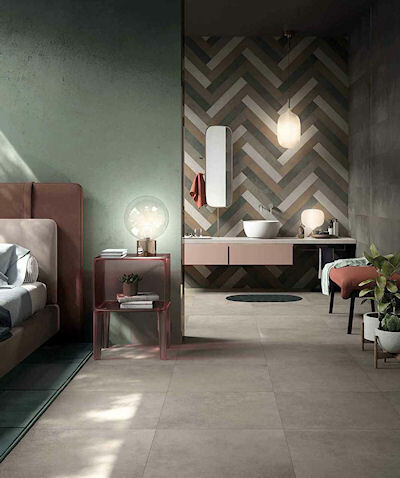 The collection is available in a palette of four colours, from intense leather shades through to the typically industrial tones of contemporary moodboards. 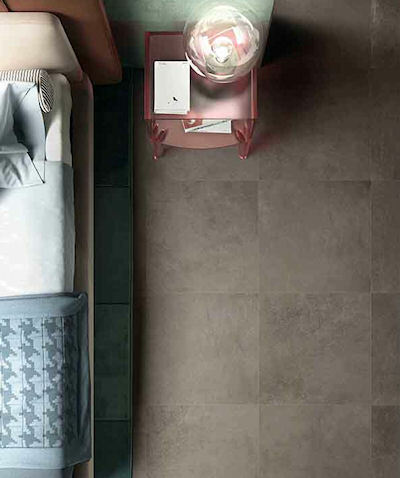 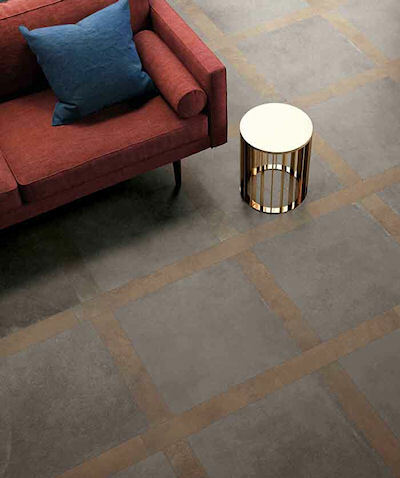 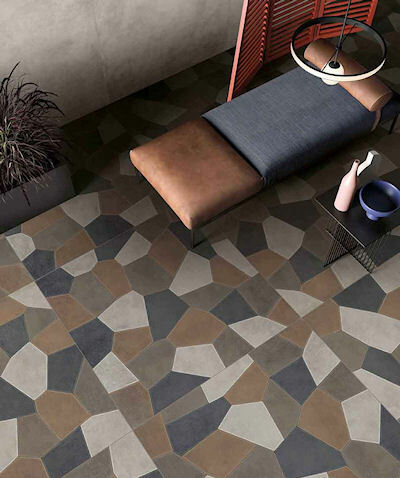 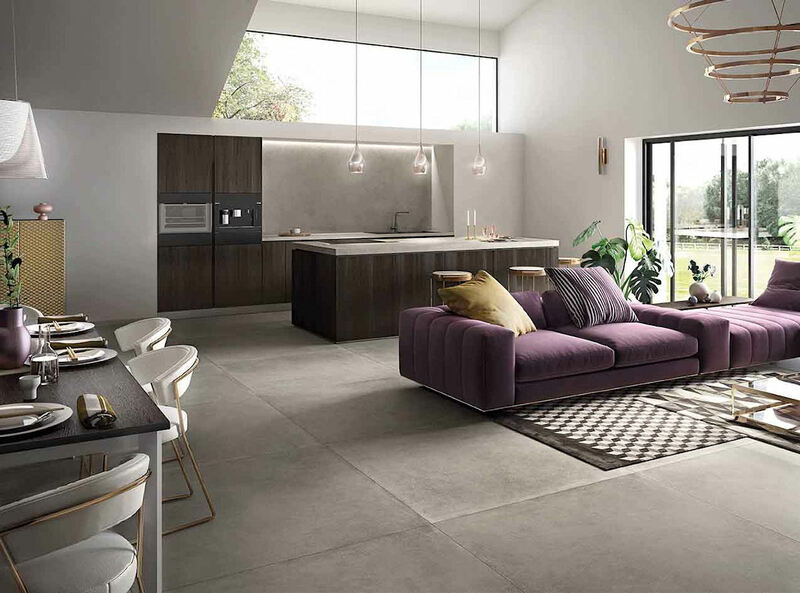 For eye-catching floors and walls, Ariana has also developed a multicolour version called WORN Remake, which combines all the colours in the range to create a modern patchwork effect. 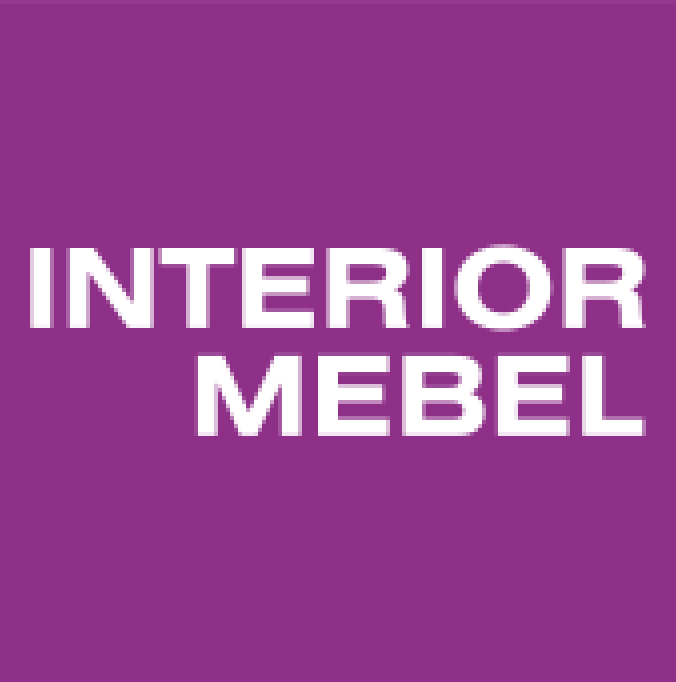 Ariana will be present at INTERIOR MEBEL 2019!